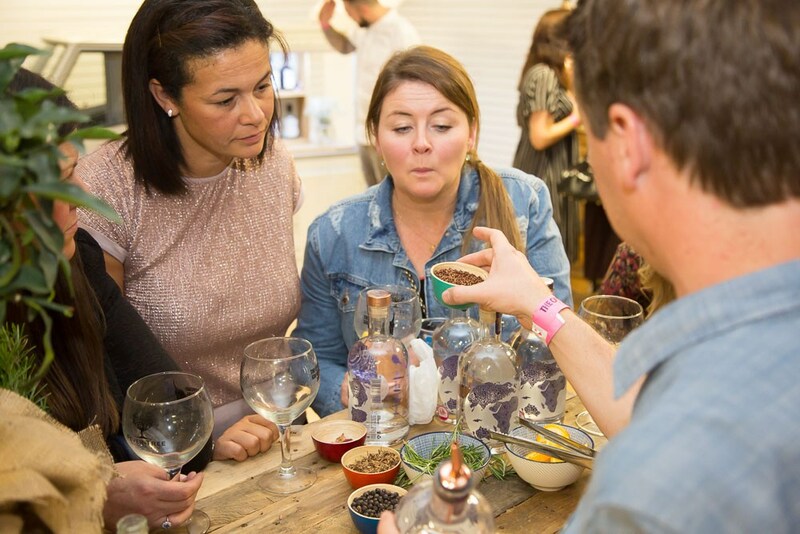 Tickets for the event cost £25 which gets you entry to a session, a commemorative copa balon gin glass, a tote bag, a brochure to guide you through your gin festival journey and tasters from each of the distillers. Full gin and tonics will be available from each stand who’ll take cash and card. It’s not just about the drinks, there’ll also be food from Catford Food Market traders including Raastawala, Renee’s Plant Powered Kitchen and Croquette Man. Older PostFilms, footpaths and free events!